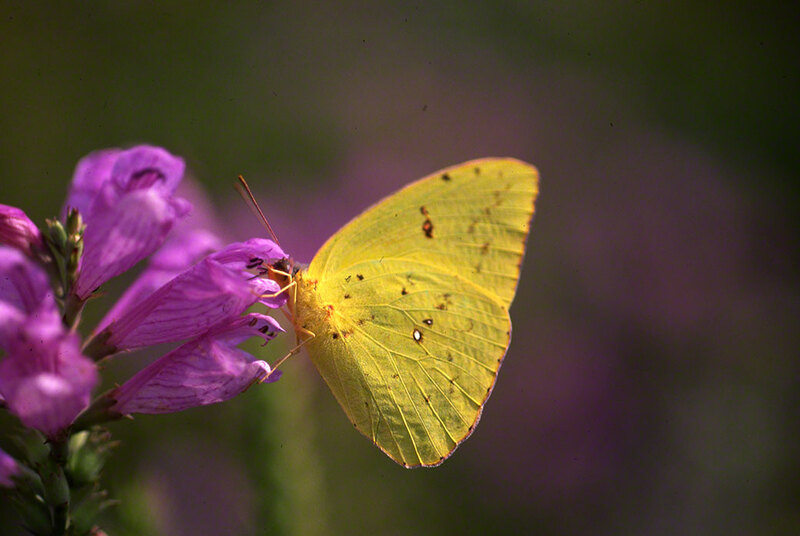 One of the most focused nectarers, this Clouldless Sulphur is at work at Blackwater National Wildlife Refuge in Cambridge, Maryland. She is large for a Sulphur butterfly and it is a bit startling to see this fly in with her not exactly straight path. Phoebis sennae is said to range well into Pennsylvania. ? I have seen maybe 2, and fleetingly, in these last 12 years of field work in western Pennsylvania. At Blackwater they are regularly seen. What a treat!